Join us at Beauty Marx for an evening of beauty, fun, food, drink, music and SUPPORT! Also, incredible door prizes & raffles. ​How can I show my support? For every $2000 in SkinMedica Products or Allergan Injectable Packages (no medical treatments will be administered this evening) sold by completion of the evening, Beauty Marx will be donating complete Areola Tattooing services to a survivor nominated by Cancer Support Community of Greater Philadelphia. This service is often not covered by insurance and can be one of the last vital steps to healing both aesthetically and emotionally. 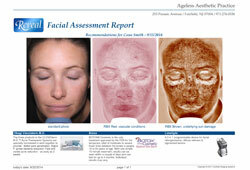 Door Prize: We will be giving away a $350 LASER IPL PHOTOFACIAL Treatment to one winner! Each guest will receive one ticket for the drawing, existing customers can receive additional tickets for each friend they bring! 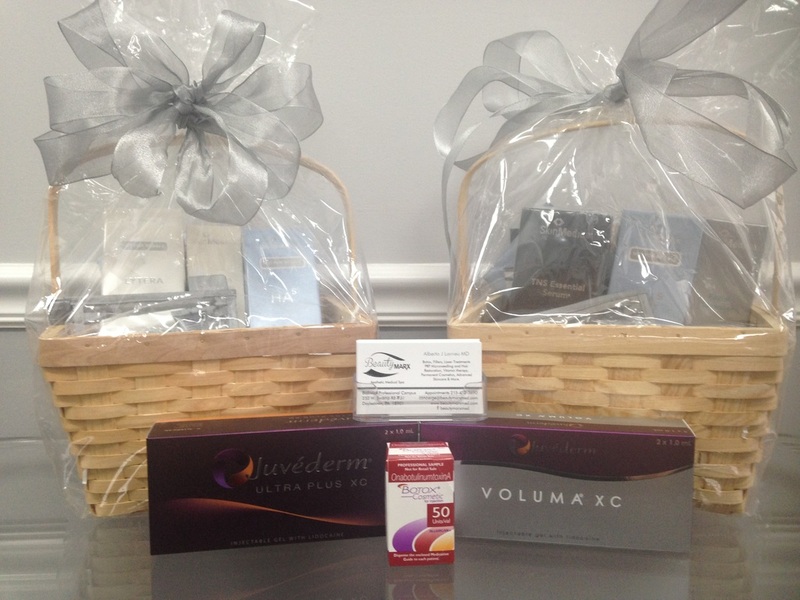 RAFFLE 3: 50 Units of Botox and choose one vial of Juvederm Ultra or Voluma. ​Valued at $1500!! Exclusive REVEAL Experience Booking Now Open! RBX Technology provides extraordinary visualization of subsurface melanin, vascular conditions and more.